Having a baby is almost always a life changing experience, especially for first-time parents. The sense of fulfillment one has bringing a child into the world is one that is truly unique, even amongst life’s happiest experiences. Along with your parents, grandparents, and kaypoh relatives, you will fuss endlessly over your baby to make them feel comfortable and happy. Seeing them laugh, giggle, or even just smile is one of the best things anyone, parent or not, can experience. 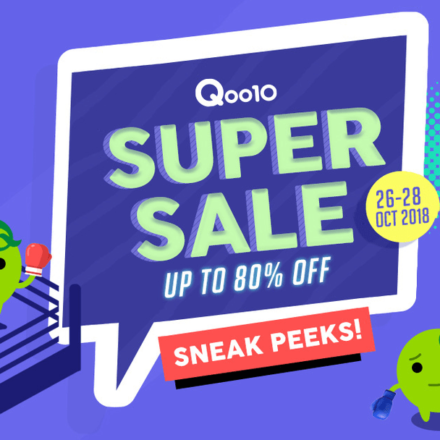 Today, we bring you a selection of products that have proven to be popular amongst Qoo10’s parent shoppers! 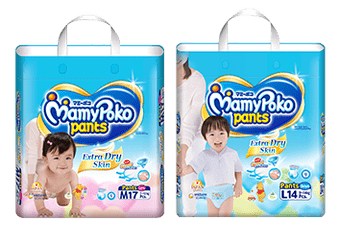 Why are Mamypoko Diapers so popular? 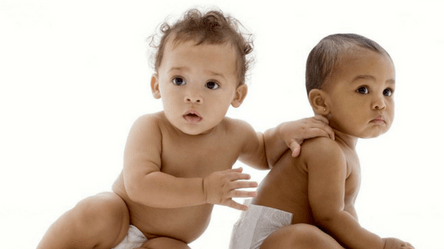 They are made to suit an infant’s different stages of growth and development. 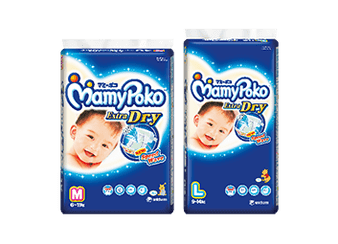 With research and development, Mamypoko takes many factors into consideration to make the best diapers, including rapid changes in the baby’s physical size, the frequency of the baby’s stool and urine, and the baby’s developing motor skills. Mums always want the best for the child, and Mamypoko diapers, with its quality and durability, have proven very popular with Qoo10’s customers. Milk is an important source of calcium for babies. Until they are able to chew on solid solid food, a baby’s main source of food comes from milk. Enfamil and Enfagrow baby milk formulas are one of the most popular brands in the category on Qoo10. Like diapers, baby milk formula plays a crucial role in the growth of babies, by providing proper nutrition. 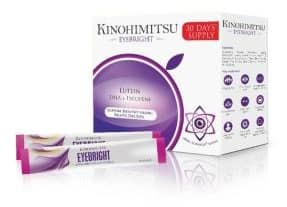 Kinohimitsu was crowned Overall Winner for Eye Health at the LiveWell Awards 2016/2017 for this amazing product! The Kinohimitsu Eyebright, suitable for anyone from children to the elderly, works to care for and maintain your vision. This product contains the highest amount of Lutein in the market, which helps to protect not just your eyes, but your brain too, assisting in daily executive function, language, learning and memory. A single sachet is equal to 17 cups of spinach, which in turn is equivalent to some 1,220 scoops of children’s growing milk powder. What’s not to love about this amazing product? 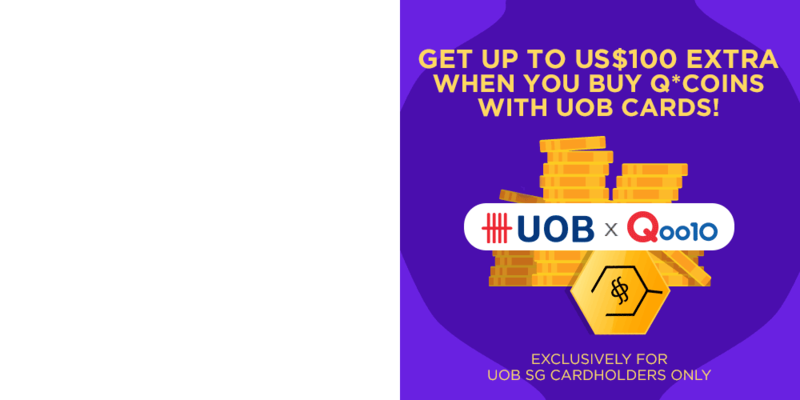 Get some for yourself (and your kids) here! 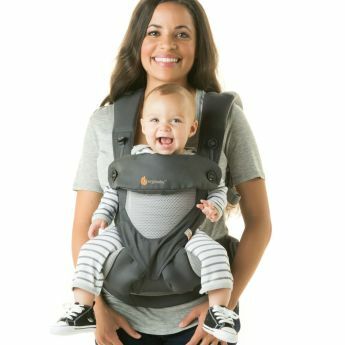 The ‘360’ in this product’s name refers to the different positions the wearer can choose from, allowing maximum ergonomic comfort for both wearer and baby. There are 4 possible positions, all with good head and neck support for the baby. Health professionals also recommend this carrier as it is designed to minimise strains on the wearer’s neck, shoulder, and back muscles. With more than 100 designs available, these adorable rompers let you turn up your baby’s style and cuteness points, with cute animals, popular cartoon characters, superheroes, and even your favourite football club! You only have a few years to dress them how you like before they’ll want to have their own wardrobe. Make full use of it! 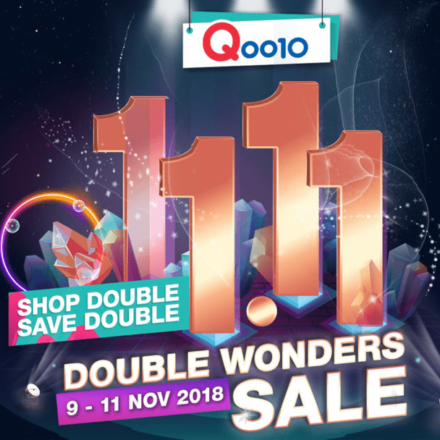 So many fantastic freebies and attractive auctions this 11.11, it's honestly ridiculous.